Back by popular demand! Prepare to be razzle-dazzled! The only rock ‘n’ roll tribute show of its kind in the world! Shake Rattle ‘n’ Roll is a dazzling 90 minute tribute show where Wolfman Jack’s famous radio broadcasts come to life on stage. 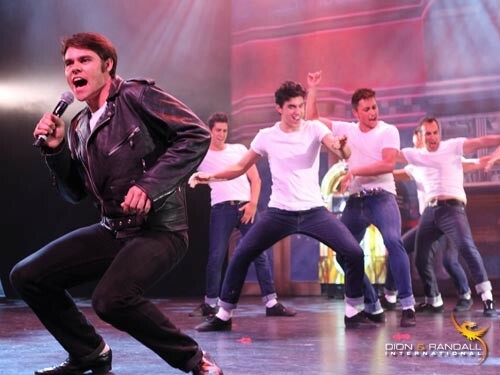 The show pays tribute to many of the immortal rock 'n' roll Legends of the 50’s including Bill Haley, Chubby Checker, Bobby Darin, Elvis, Nat King Cole, Ritchie Valens, Buddy Holly and Australia’s own rock ‘n’ roll “Wild One” Johnny O’Keefe. The cast of Shake Rattle ‘n’ Roll features 12 sizzling dancers including, Aric, Luda and Masha as seen on TV show ‘Dancing With The Stars’ along with the dynamic vocals of Glenn Craven, Steve Lawson, Jonathan Guthrie-Jones, Anthony Petrucci and Emily Wellington. 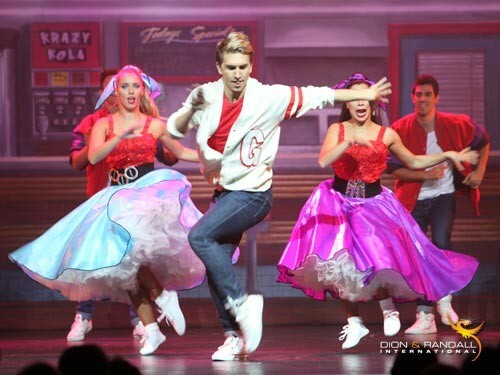 Shake Rattle 'n' Roll will transport audiences back to the rockin’, boppin’, cruisin’ 50’s with a seemingly endless number of dazzling costumes and timeless worldwide hits. The show features powerful vocals, sizzling choreography and an eerily accurate reminder of Wolfman Jack’s howling, guttural radio persona. 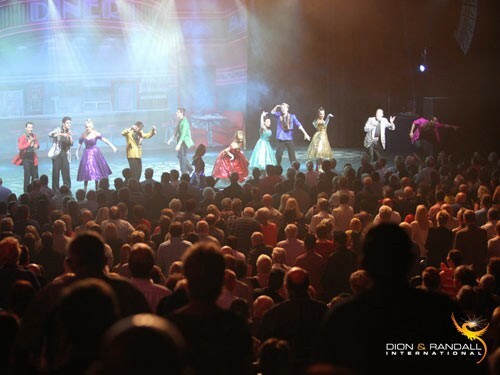 Having played to capacity audiences in casinos and clubs throughout Australia and Asia, Shake Rattle ‘n’ Roll is now set to make a spectacular comeback to Australian stages with the same exhilarating energy that has left audiences around the world dancing in the aisles. As Wolfman Jack would have said: Shake Rattle ‘n’ Roll is a howling good time!